Castlebar Mitchels Hurling Club have announced that Mark Deely of Deely Opticians has come on board as main sponsor for this years 'Hurling on the Green'. The coaching progarmme is designed to suit all age groups from Six to Twelve year olds and four hurling coaches will be present daily. Hurling on the Green will commence on Monday 4th July and run for six weeks on The Mall, Castlebar, every Monday, Tuesday and Thursday from 10:00am to 1:30pm, while Wednesday will be a Club day and Hurling coaching will take place in Mc Hale Park for all age groups at 6:00pm. 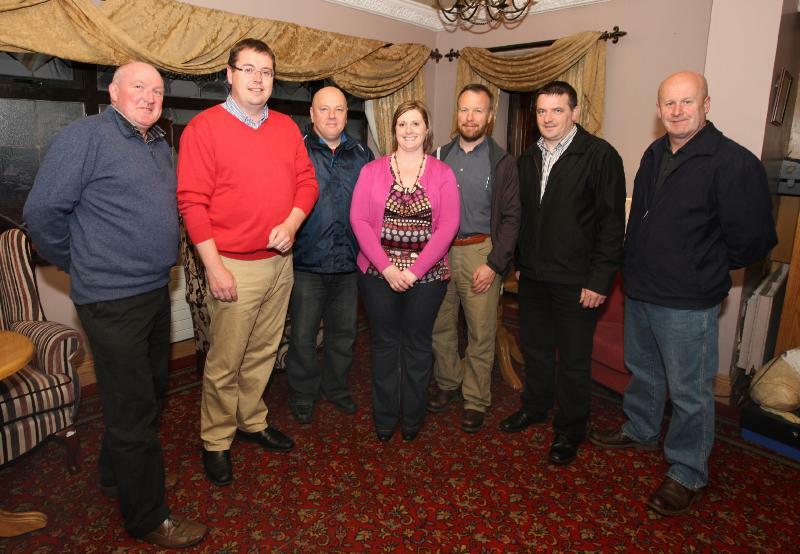 This years coaches are Fiona Duffy,Christy Walsh, Vincent O'Brien and Joe Redmond. Castlebar Mitchels Hurling Club would like to thank Mark Deely for his generous sponsorship and also Castlebar Credit Union who have once again supported the project. Have Fun - Play Hurling! Castlebar Mitchels Hurling Club members at the launch of Hurling on the Green 2011 Padraic Felle U-10 coach, Mark Deely, Deely Opticians, sponsor of Hurling on the Green, Liam White U-12 coach, Miriam Page U-8 coach, Stephen Hannon U-12 coach, John Kennedy U-8 coach, and Tony Stakelum minor manager. Photo Michael Donnelly. Castlebar Mitchels Hurling Club members at the launch of the Deely Opticians, Hurling on the Green. 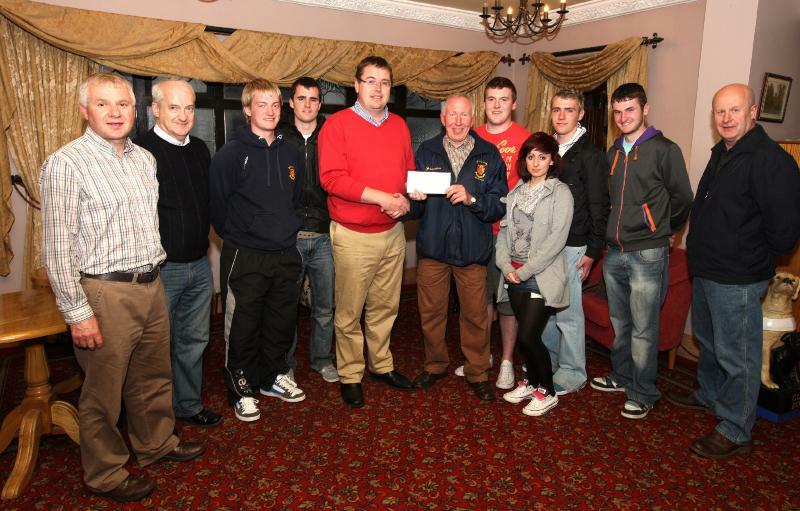 Eugene Connolly, Paddy O'Brien, Vincent O'Brien, Joe Redmond, Mark Deely (sponsor) presenting a cheque to Gerry Lane club chairman, Christy Walsh, Fiona Duffy, Cathal Walsh, Marty Gallagher, and Tony Stakelum. Photo Michael Donnelly. Mark Deely of Deely Opticians, Castlebar (sponsor) with Hurling on the Green coaches Vincent O'Brien, Fiona Duffy, Christy Walsh, Cathal Walsh, Joe Redmond, and Marty Gallagher. Photo Michael Donnelly. 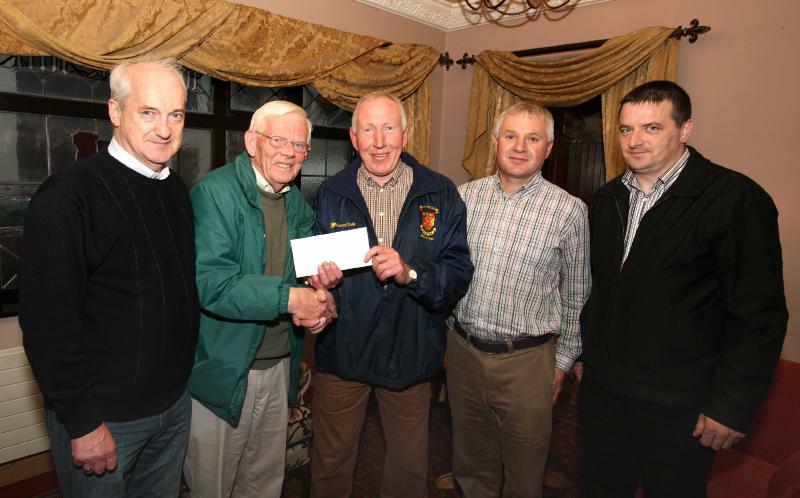 Castlebar Mitchels Hurling Club members at the launch of Hurling on the Green, Paddy O'Brien, Sean McCann, Castlebar Credit Union presenting a cheque towards the project to Gerry Lane, club chairman, Eugene Connolly club Secretary, and John Kennedy. Photo Michael Donnelly.